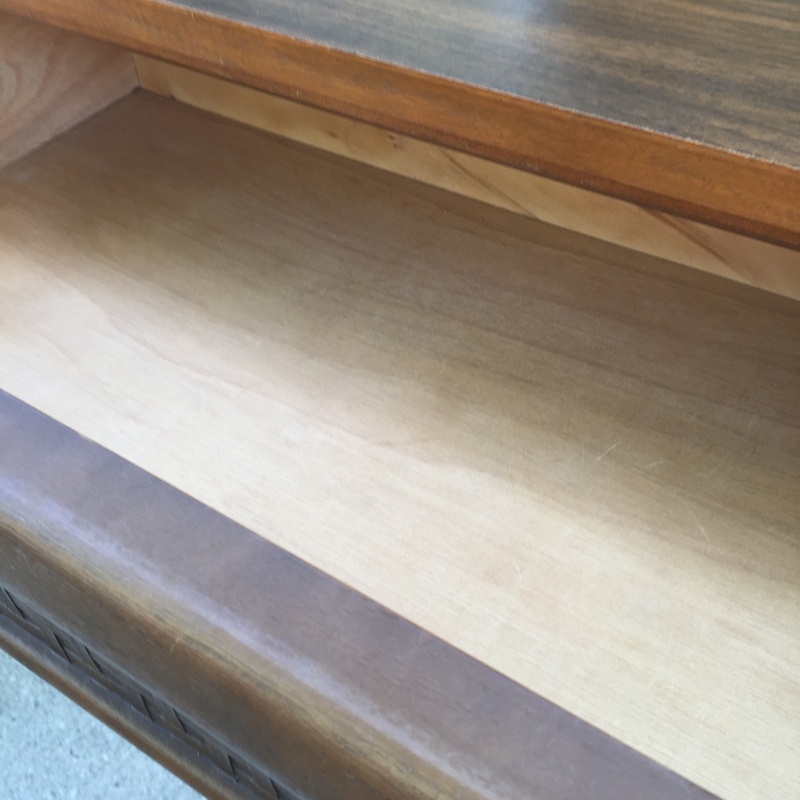 ← Project Desk – Refinish in Traditional Stain, or Let Your Imagination Run Wild! SOLD! 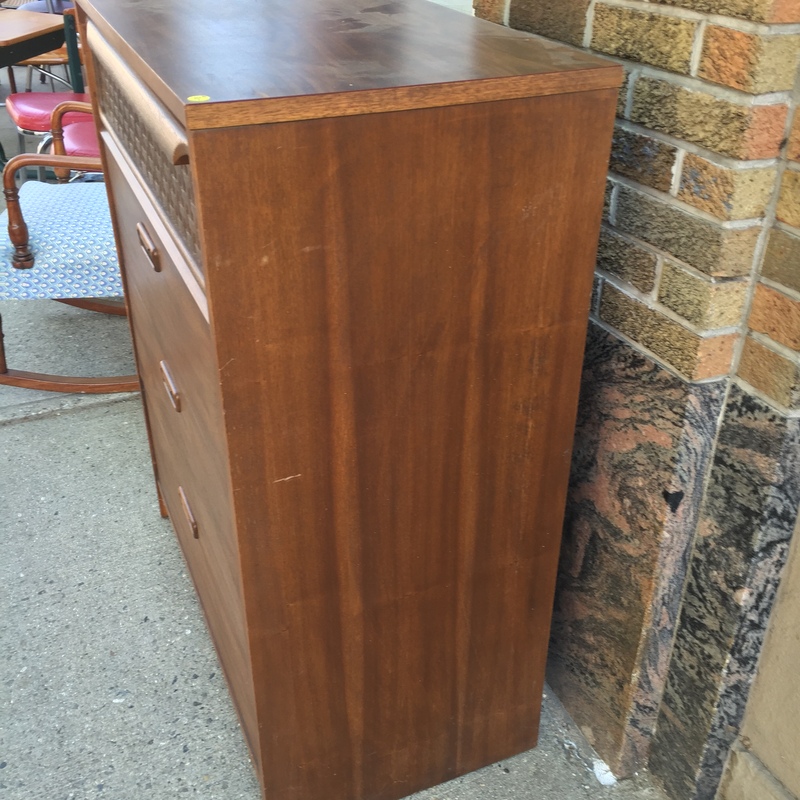 Starter, Storage or Camp Dresser – It’s in Pretty Decent Shape! 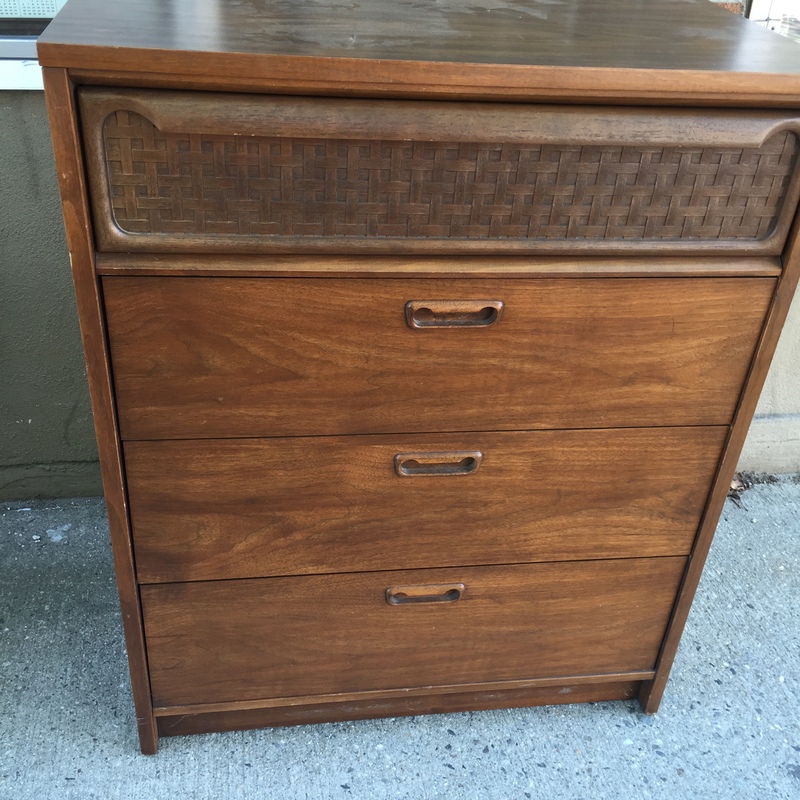 Price: Just $50.00!! 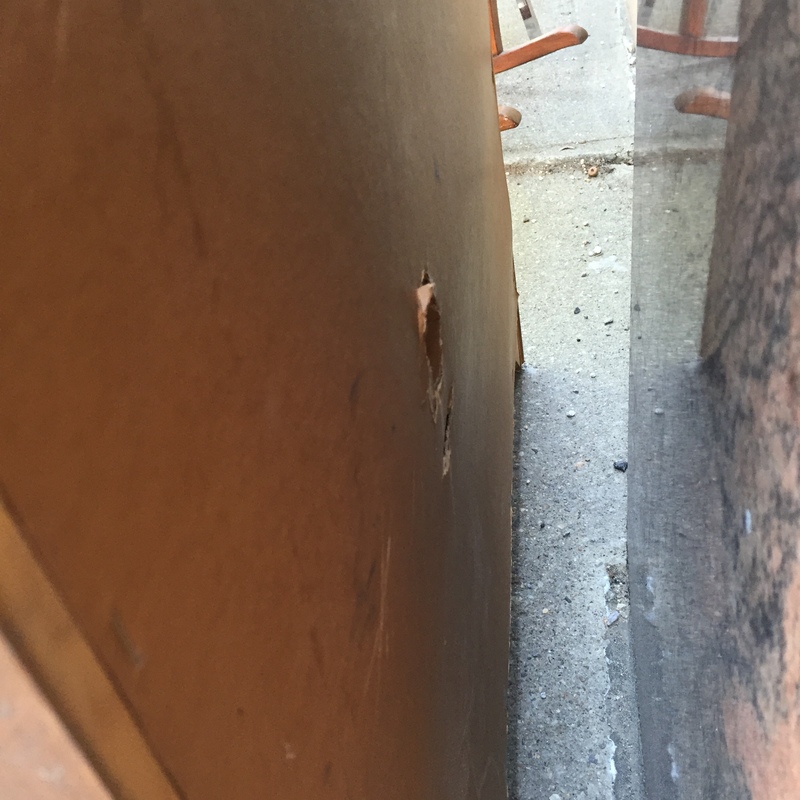 (Because of that backing problem.) Plus the 5.5% State of Maine Sales Tax, of course. 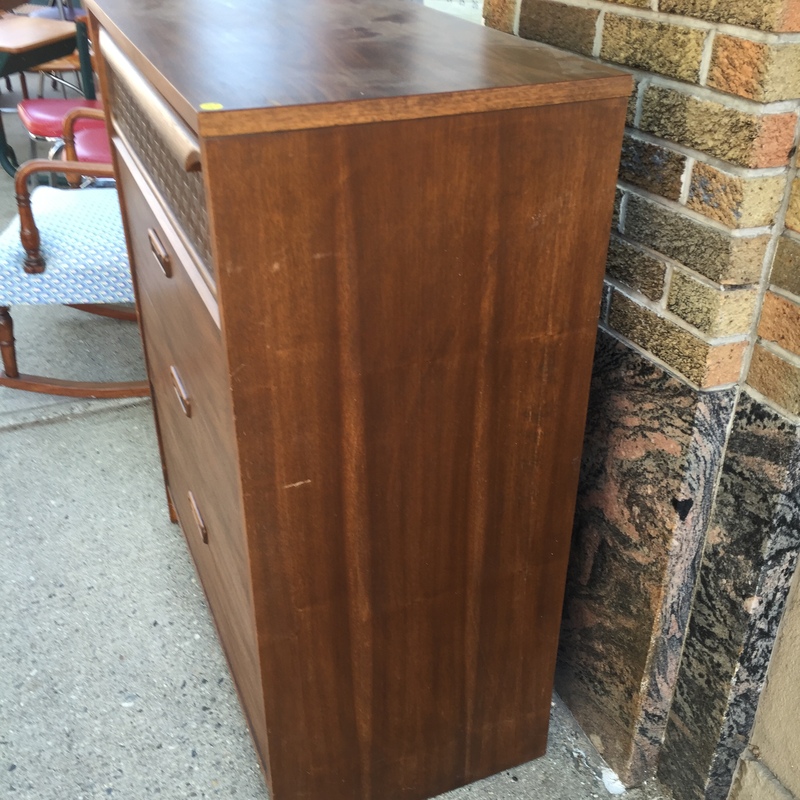 There’s a lot of storage in this dresser, so if you buy it, you’ll be getting a good deal! 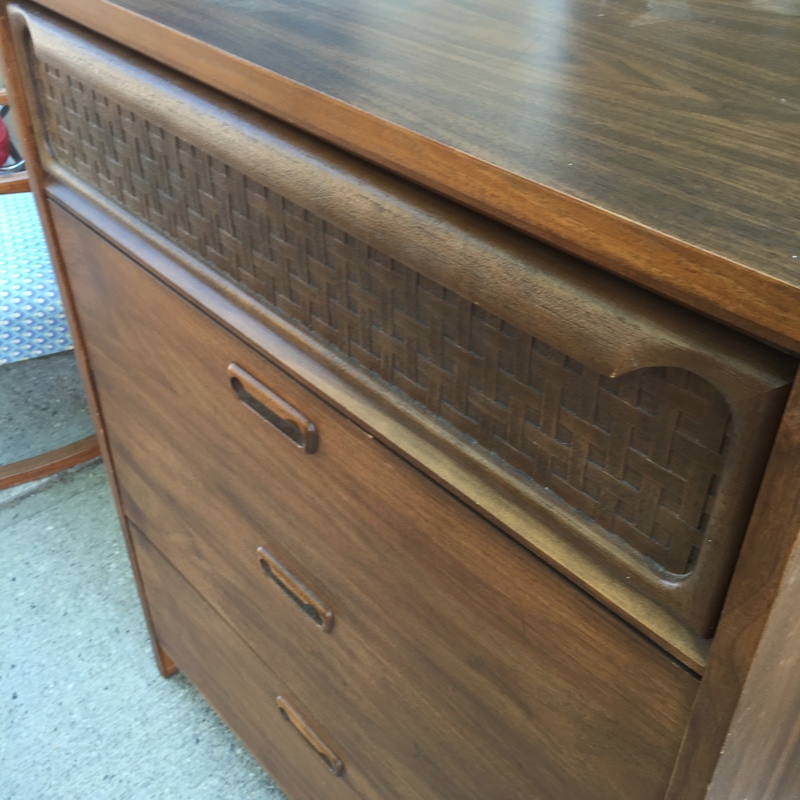 This entry was posted in Furniture - Classic but Contemporary, Furniture - Mid Century Modern, Furniture - Miscellaneous, Furniture - Primitive & Farmhouse, Home Decor, Primitive & Farmhouse Decor, Shabby Chic and tagged bureau, camp dresser, dresser, four drawer bureau, four drawer dresser, Heritage Collectibles, starter dresser. Bookmark the permalink.